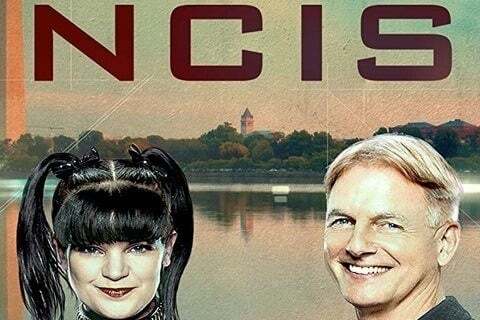 This show follows Special Agent Leroy Jethro Gibbs as he leads the Naval Criminal Investigative Service's Major Case Response Team. The show was a spin-off of the popular series JAG. The show was nominated for an Emmy in 2005, 2008, and 2013, but lost all three years.